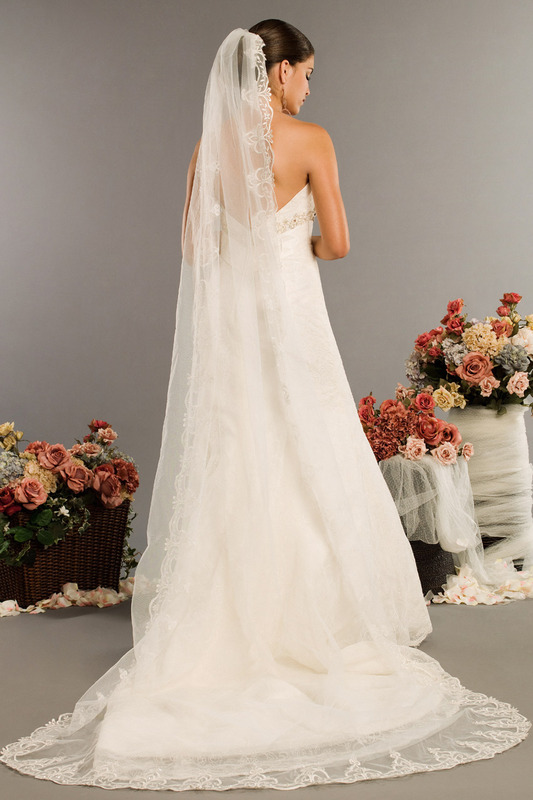 Modern Elegance is your one stop for all your wedding and prom needs. 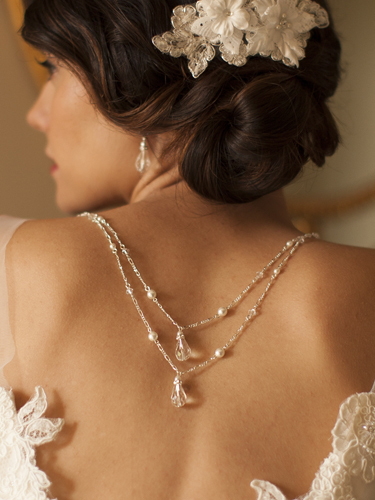 We carry many accessories to compliment your wedding or prom gown. 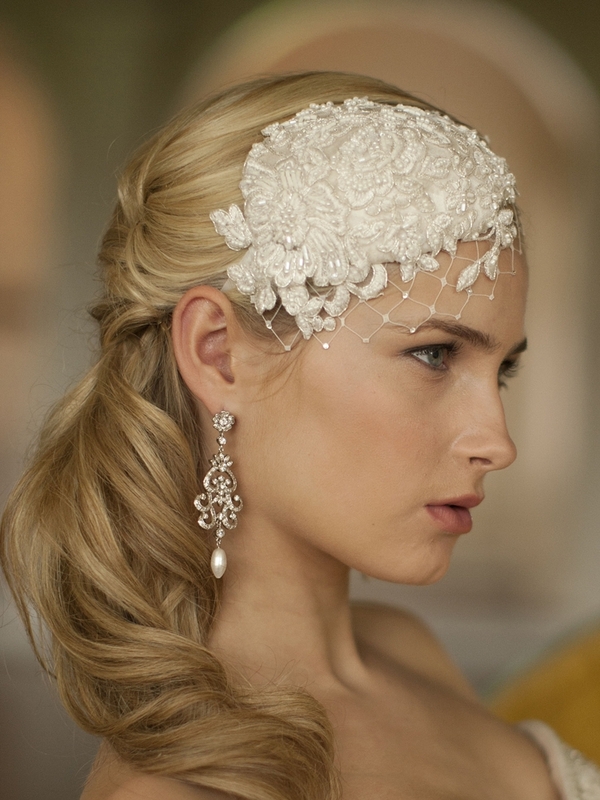 From Veils/Headpieces to Custom Jewelry, we carry it all. Stop by and see our beautiful and unique selection! Featured Designers: Mariell, Handcrafted Jewelry by Jodi, Eden Bridals, House of Wu, Richards Design, Kanali K and Sweetie’s Shoes.